We also offer a same day pickup & drop-off iPhone repair services within 5 miles of Manchester City-Centre. Don’t trust side street/market repair shops who have little or no background in the restoration off Apple iDevices, Laptops, or desktops. Your beloved iPhone is not cheap and here at Mac Repairs we only use the very best highest quality parts, or original. Most work can be carried out while you watch. Our iPhone Repair Manchester Services cover the repairs for vintage iPhone’s like 3G, 3Gs, 4, 4S. 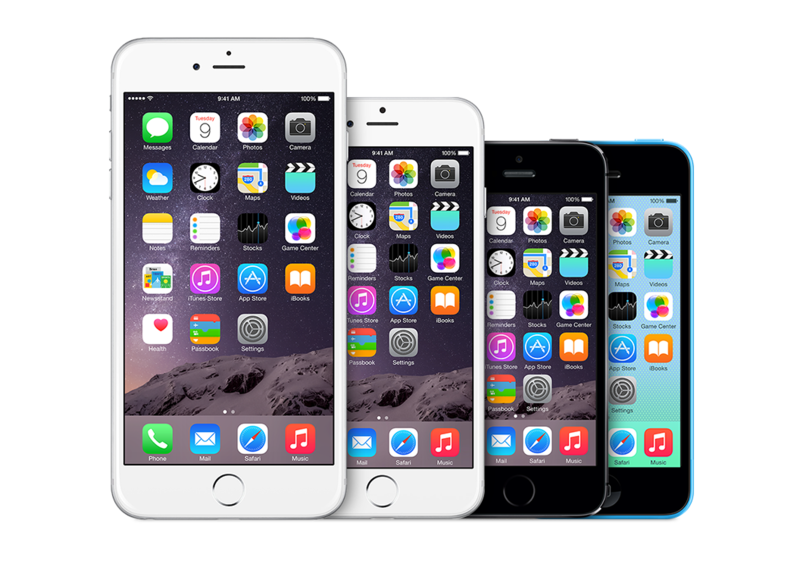 We also provide fast fix solutions for up to date handsets like the iPhone 5, 5S, 5C, and all new iPhone 6, and iPhone 6 Plus. All our repair prices are very competitive and we welcome our clients to inspect our parts before we carry out any repairs, all repairs we do carry out come with our no quibble 12 months, or 90 warranty. All repairs are carried out in our state of the art workshop here in Manchester city centre. Over the years we have repair 1000’s of Apple devices and have also repair many items foe Apple directly as one of there service providers. We service cleints in these locations for iPhone Repair Manchester Services: Trafford Park, Salford, Pendlebury, Eccles, Stockport, Oldham, Ashton-under-Lyne, Middleton, Chadderton, Farnsworth, Sale, Stratford, Warrington, Altincham, Bolton, Rochdale, Bury, and Wigan.